When you’re in need of Land Rover parts and accessories, there’s no better place to visit than Land Rover Vancouver. When you use genuine Land Rover parts and accessories, you ensure that your vehicle will maintain its performance and reliability over the long run. Genuine Land Rover parts and accessories are tailored to your vehicle to fit perfectly and preserve its reliability and dependability for many years to come. When you use genuine Land Rover parts and accessories exclusively, you know that you’re getting components that were designed to work seamlessly with your Land Rover vehicle. 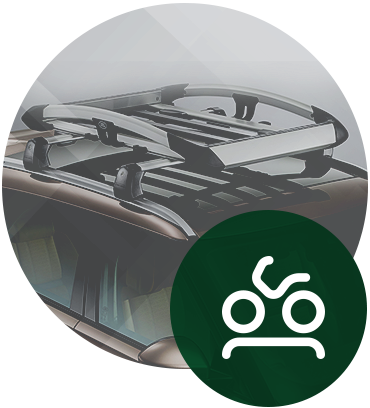 From roof racks to mirror covers, tailpipe finisher kits or luggage carriers, Land Rover Vancouver will be able to help you find the perfect genuine Land Rover part or accessory for you vehicle. Our team of experts are always available to answer any questions that you may have. If a specific part of accessory that you want is not available, then we will order it for you immediately. Visit us at Land Rover Vancouver today and browse our large inventory of quality genuine Land Rover parts and accessories.